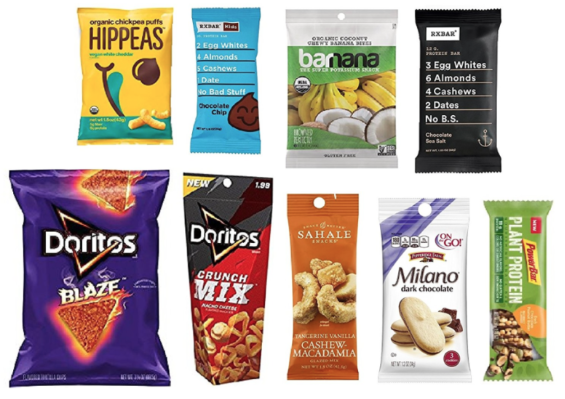 Amazon is offering Prime members full credit on this Snack Sample Box! Just purchase the sample box for $9.99, and you’ll receive a $9.99 credit to use on full-size versions of the products in the box. This box includes 8 or more samples from various brands. Limit 1 box per customer. Sign up for a free trial of Amazon Prime to get these deals plus free 2-day shipping. « *HOT* Spend $10 at Lowe’s, Get $10 Cash Back!